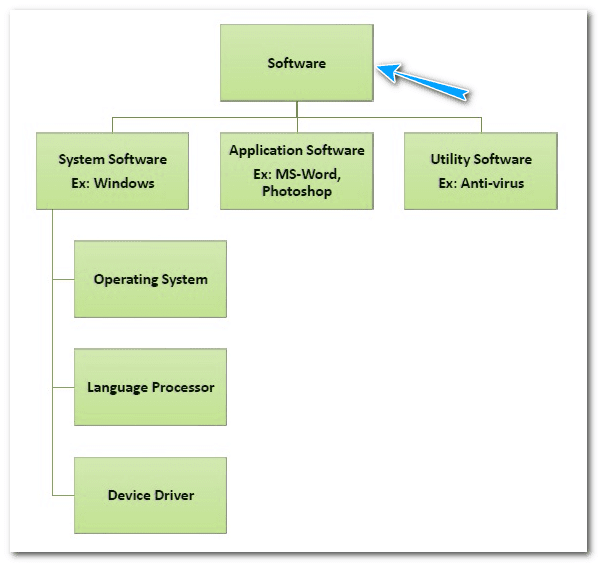 The software is a driver of Computer. As a computer science engineer or student of CSE. You should obviously know Software Concepts and Kind of Software. Here I will share with you some common steps of Software and Categories of Software. First, let's understand very basic things. The hardware components that make up the computer need user instruction to function. Hardware Devices need user instructions to function. A set of instructions that achieve a single outcome are called program or procedure. Many programs functioning together to do a task make a software. So, In this video, you are understood the basic concept about what a software and what a different type a software.